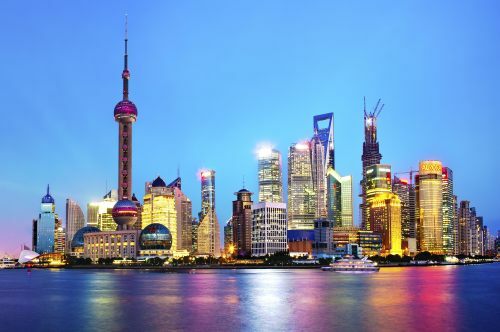 Air Canada has dropped the price of their flights from Halifax to Shanghai, China down to $682 CAD roundtrip including taxes. The flights have 1 stop each way, in Montreal and are about as fast as Halifax - China can be done. NOTE: Canadians require a visa to visit China. - look for the dates that are $683 roundtrip. 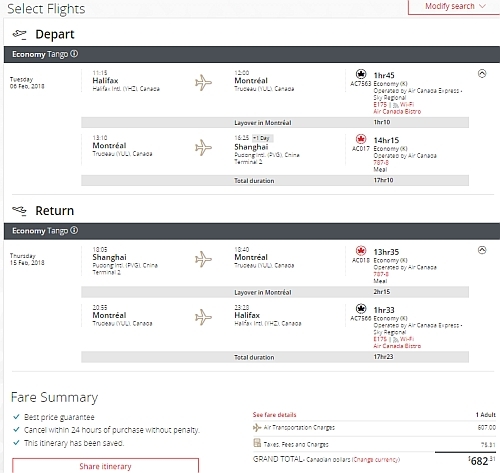 halifax, yhz, flight deals, air canada, china, pvg, shanghai, asia and east asia.